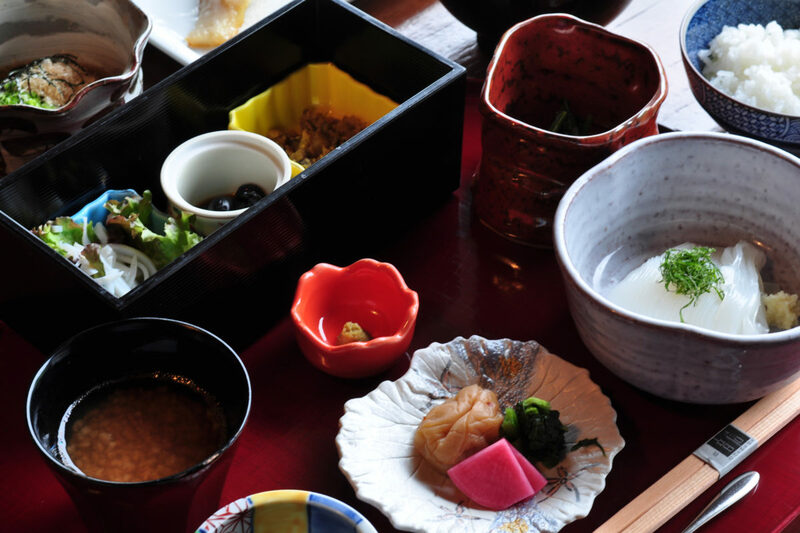 Located in Nagato City, Yamaguchi Prefecture, Bettei Otozure is surrounded by the beauty of nature, with mountains, a picturesque landscape and a river called Otozure. 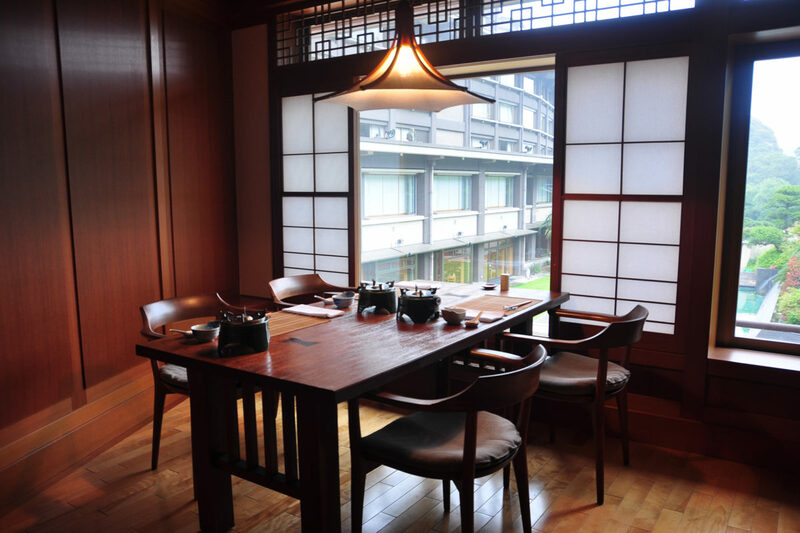 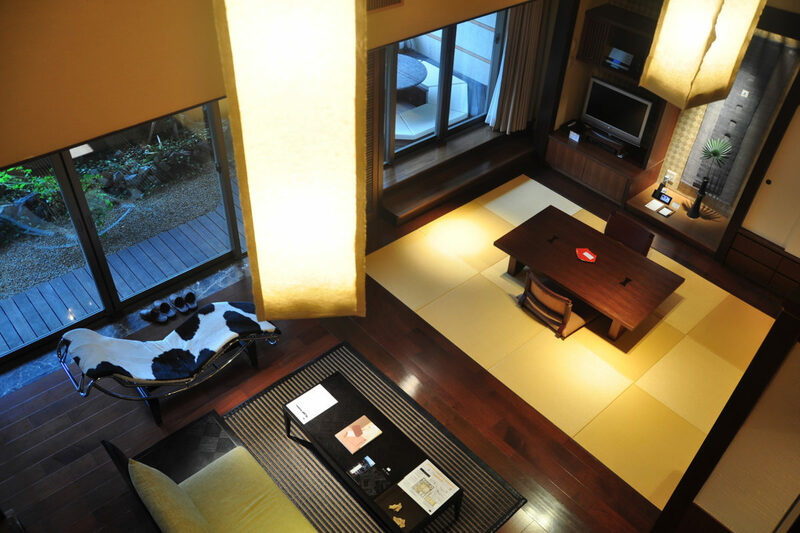 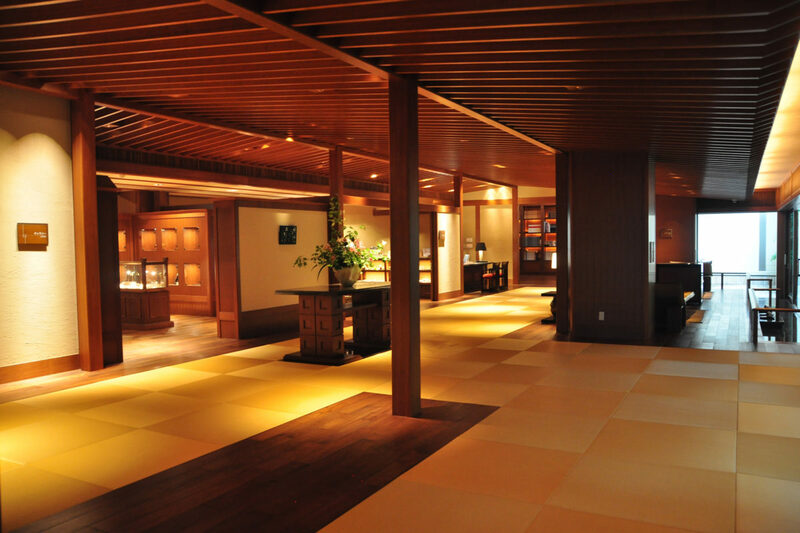 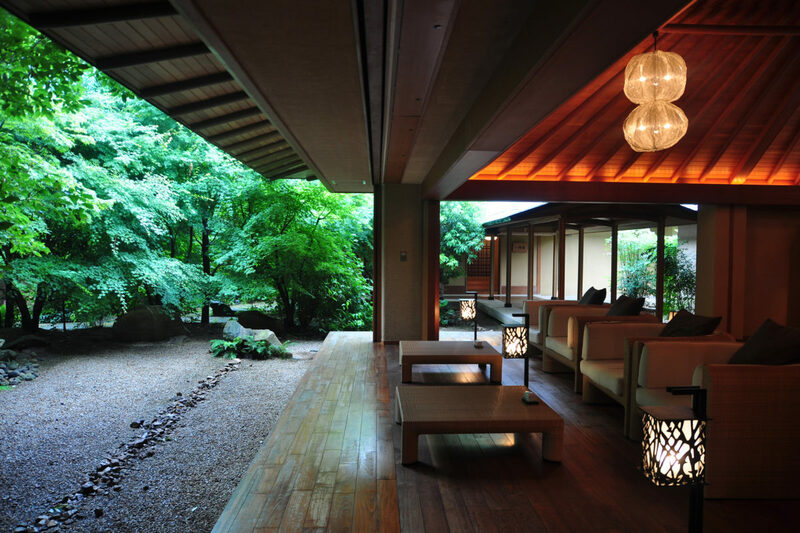 Here you can experience a traditional atmosphere in a setting that is unique to Japan. 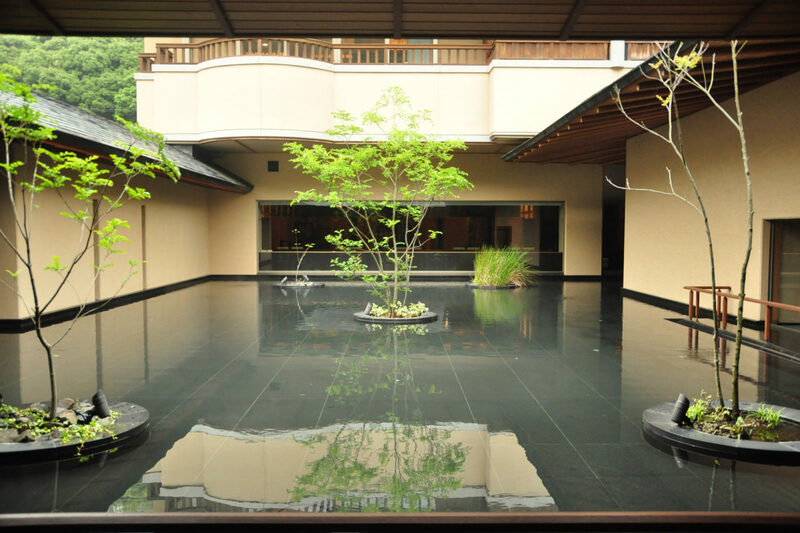 We serve our guests according to a philosophy that our staff proudly call “omotenashi’ – compassion and hospitality from the heart.